Capt. 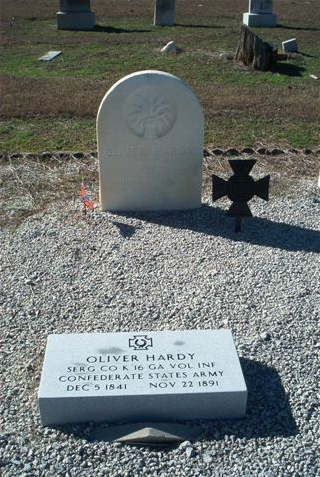 Oliver Hardy's grave with Veterans' Iron Cross and the erroneous second memorial stone. Visit our Gallery which opens in a new window. This window stays open while you are looking at the gallery. This website was designed by Sapid Designs Ltd. 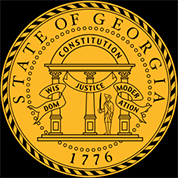 Copyright © 2019 Eric Willoughby.All rights reserved.